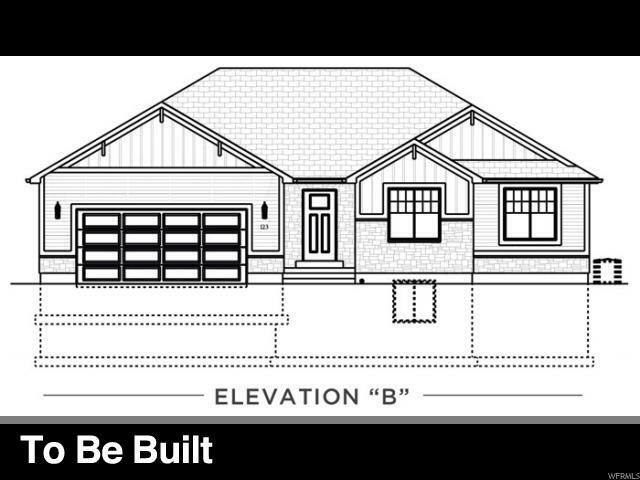 New Build in the great small town of Coalville in the Chalk Creek Estates Subdivision. Beautiful views of the mountains and a welcoming community...what more could you want? 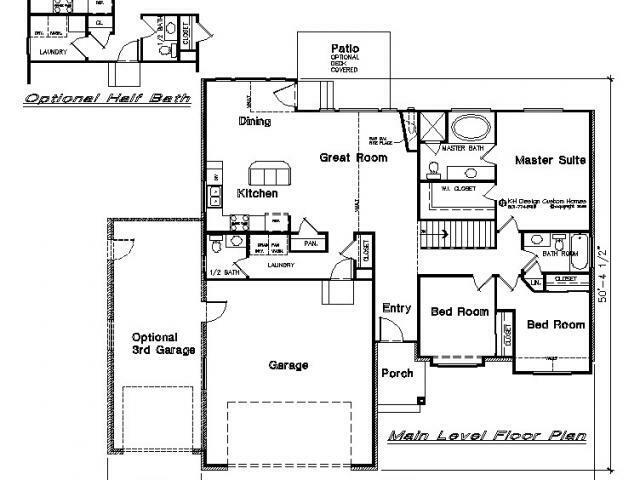 Great floor plan with 3 bedrooms, custom cabinets, granite counter tops and laminate flooring. Upgrades can be done for an increase in price. Once contract is signed builder will have home done in about 4 months. Square footage figures are provided as a courtesy estimate only and were obtained from building plans . Buyer is advised to obtain an independent measurement.